At SSOE in Toledo, nursing mothers have access to “the Family Room.” Amenities in this company nursing room include a “comfortable” chair, refrigerator, and is located near a women's restroom where moms can easily clean their pumps after use. This according to Lisa Estep, the business leader of employee benefits at SSOE. 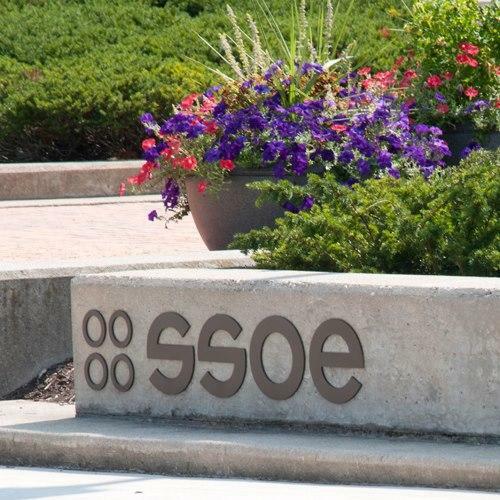 SSOE group provides architecture, construction, engineering, management, and specialize services.